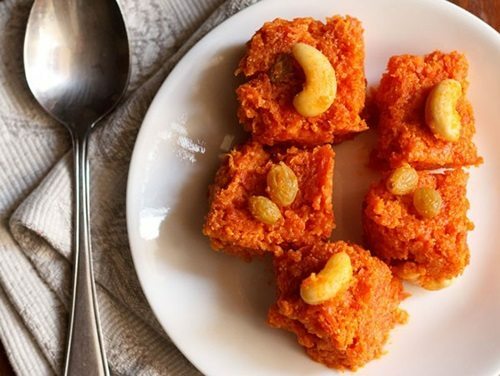 collection of 35 delicious halwa recipes – two of the most popular halwa recipes of india are gajar halwa or carrot halwa and suji ka halwa. halwa is a aromatic sweet pudding made from cereals, fruits or vegetables. usually it is made in ghee which imparts a very nice taste and flavor to the halwa. 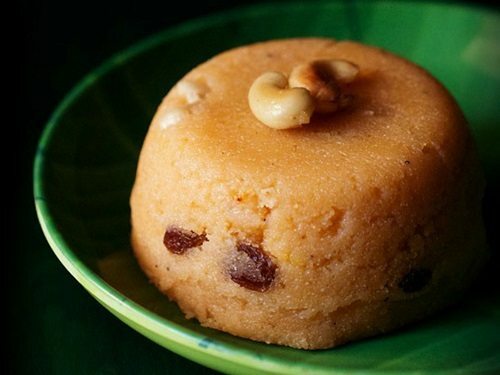 lot of dry fruits like cashews, almonds, pistachios and raisins are often added to halwa recipes. all this makes the halwa a heavy but delicious dish which most foodie love to eat. it is considered a very rich dish and also enjoyed with a combo of aloo poori. in india, halwas are usually prepared for all festive occasions like diwali, janmashtami, holi and so on. 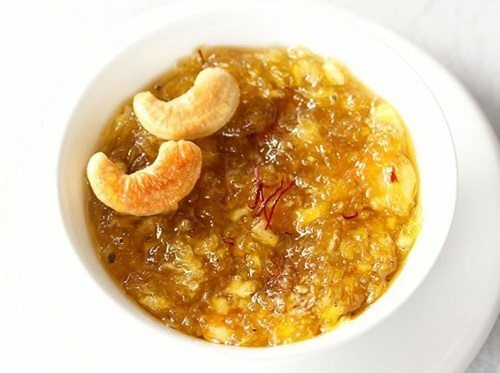 some special halwa recipes like suji halwa or banana halwa are made to be served as prasad for religious occasion too. there are many variations and style of halwa recipes made in india. here i am sharing few halwa recipes posted on my blog for your easy reference. 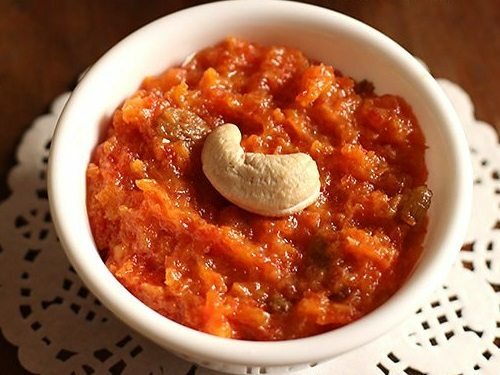 1. carrot halwa or gajar halwa – gajar halwa is a classic indian dessert made with grated carrots and milk. gajar halwa is made for any celebrative occasion or season. 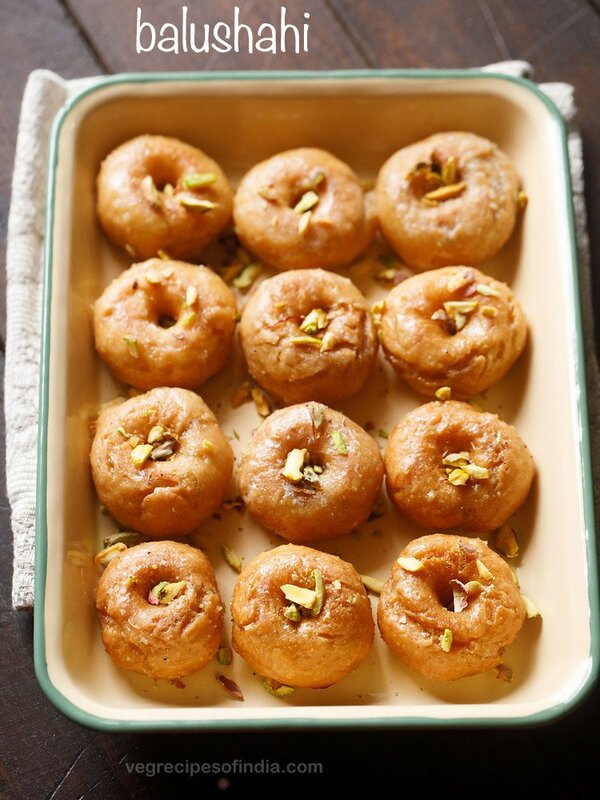 its an evergreen indian dessert. this is a step by step recipe to make gajar halwa. 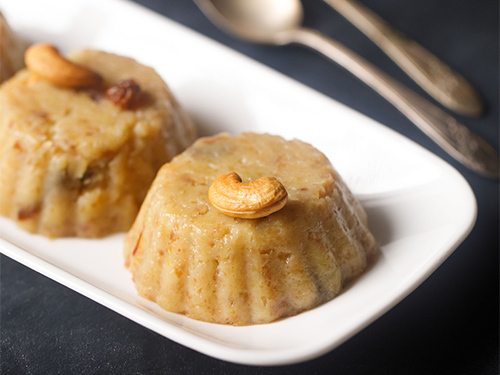 2. sooji halwa – classic indian semolina pudding made with ghee and dry fruits. sooji halwa is a quick and easy halwa which is often made in most indian homes. 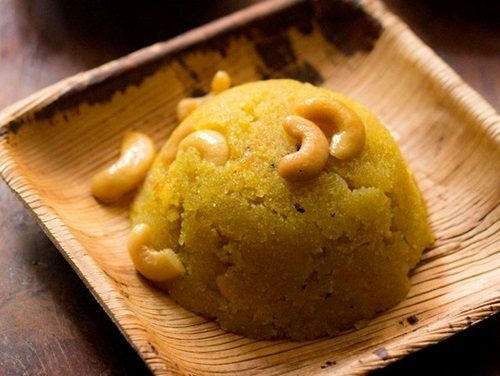 3. moong dal halwa – a popular and rich halwa recipe from north india. made with mung lentils. step by step recipe. 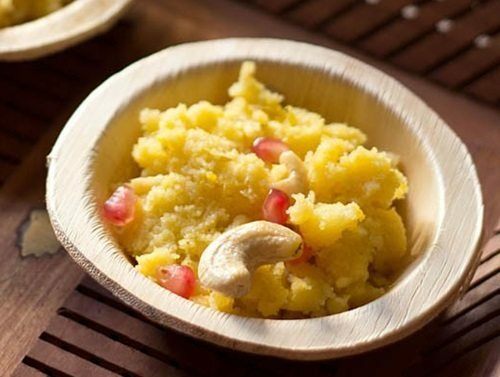 4. rava kesari – a popular south indian sweet made from semolina, ghee, dry fruits and saffron. specially made during festivals. 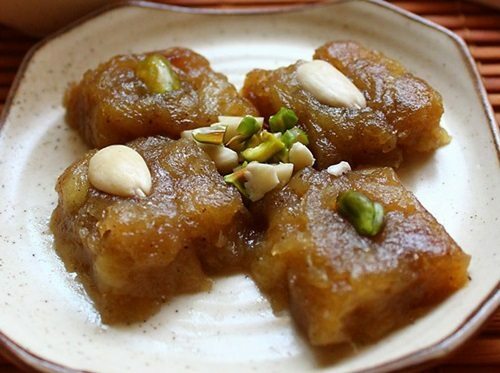 rava kesari’s north indian counterpart is sooji ka halwa. 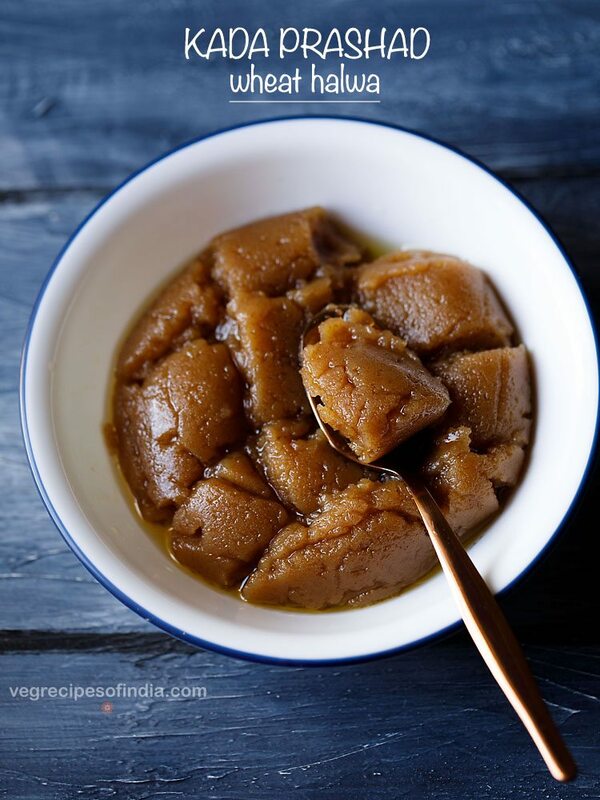 5. badam halwa – south indian style delicious badam halwa recipe. 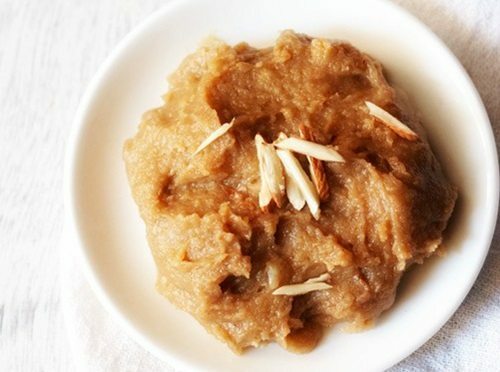 the recipe gives a really good badam halwa, which has the right sweetness and a lovely texture which is not soft and firm. but kind of between. one which gives a heavenly feeling when you savor the halwa. this is a heavy dessert and just a few spoons of it is enough. 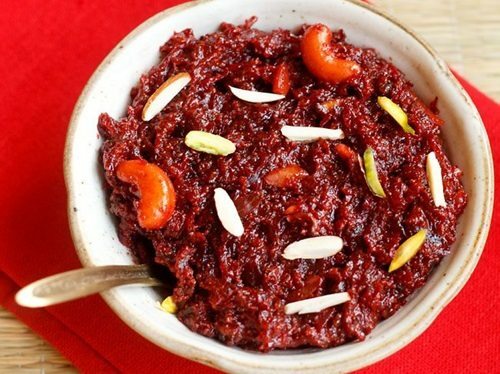 6. beetroot halwa – a slow cooked dessert recipe of halwa with grated beetroots, milk, sugar, cardamom and dry fruits. the halwa has a beautiful color and looks good. you can make it more nutritious by addition of dry fruits. 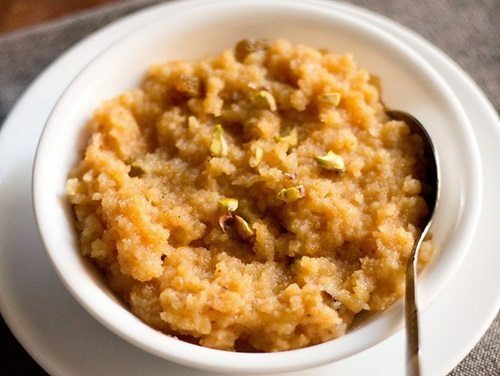 7. besan ka halwa – a delicious halwa made from gram flour, ghee, sugar and cardamom powder. 8. karachi halwa recipe – soft and melt in the mouth delicious karachi halwa which is also known as bombay halwa. karachi halwa is made with basically four ingredients – corn flour, ghee, water and sugar. 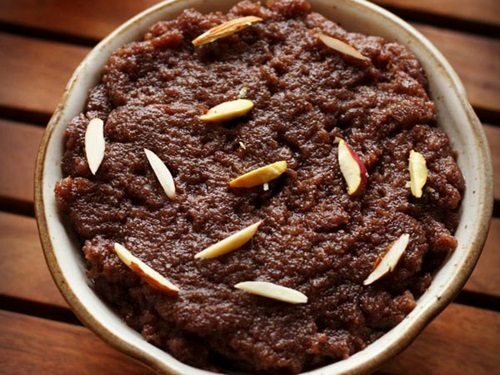 9. wheat halwa recipe – a smooth sweet pudding made with whole wheat flour (atta). 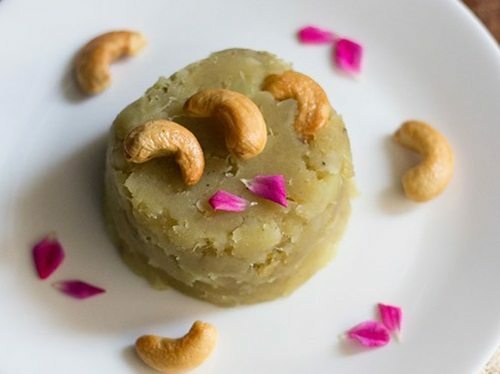 this is a healthy halwa recipe and to make it more nutritious you can add dry fruits of your choice like almonds, cashews or raisins. 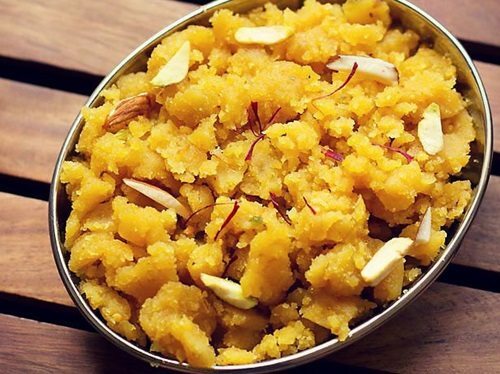 another popular variation of this halwa is karah prashad which is served in gurudwaras. 10. bread halwa recipe – bread halwa is a variation of halwa made with bread slices. to make bread halwa, bread cubes are first fried or roasted in ghee and later cooked with milk and sugar. 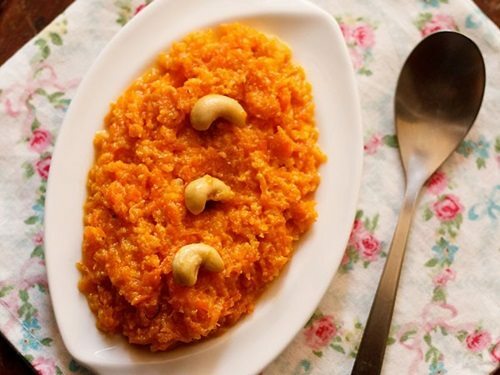 11. carrot halwa with milkmaid – easy and quicker method to make the halwa. this is a quick method than the traditional one and takes less time. 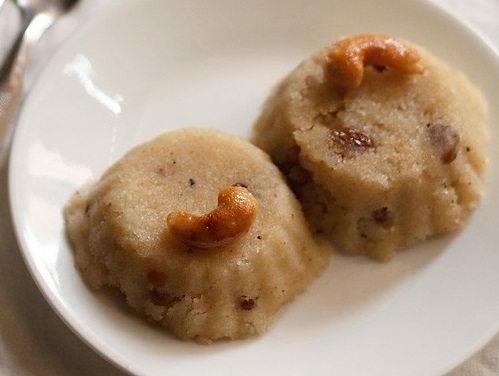 12. kesari bath – rich karnataka style sweet made with rava (cream of wheat), sugar, dry fruits and ghee. 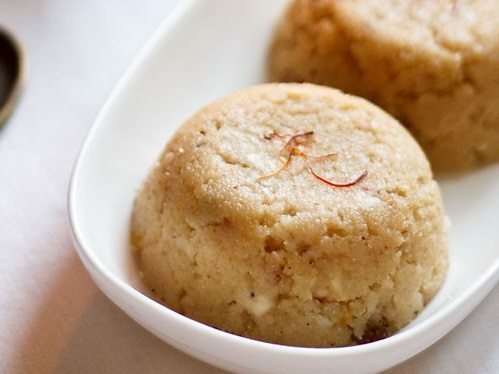 kesari bhath is quick to prepare and just takes about 20 minutes. it can be served as breakfast or sweet snack or as a dessert after meals. 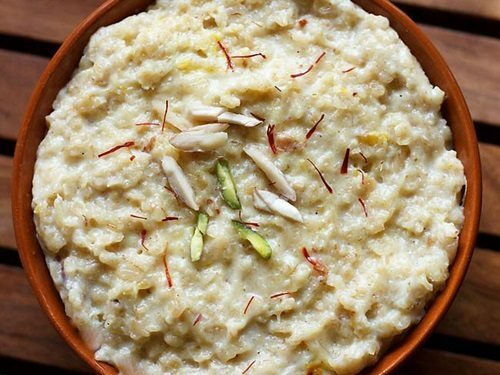 13. banana halwa recipe – this banana semolina pudding is often made to be served as prasad for ganesh puja or satyanarayan puja or devi puja or for any auspicious occasion. 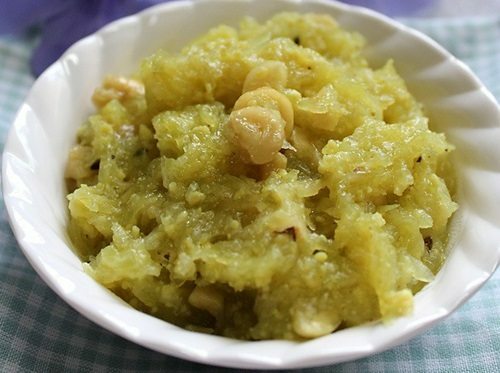 14. lauki ka halwa or dudhi halwa – halwa made bottle gourd. healthy and delicious halwa. bottle gourd is known as lauki or ghia in hindi and dudhi in marathi. 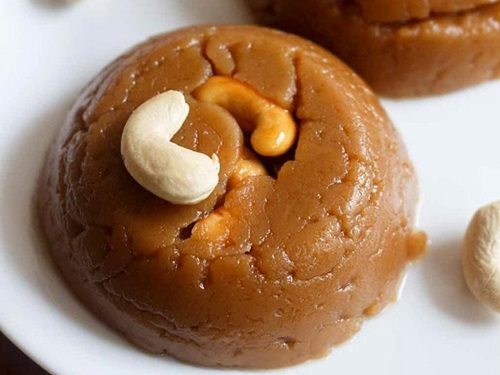 so this indian dessert is known by the name lauki halwa or dudhi halwa. 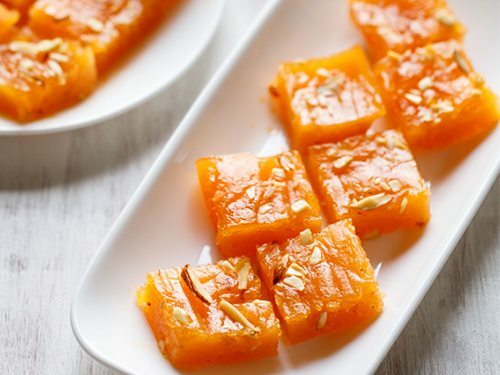 15. kaddu ka halwa – we often make this pumpkin halwa during the navratri fasting period. 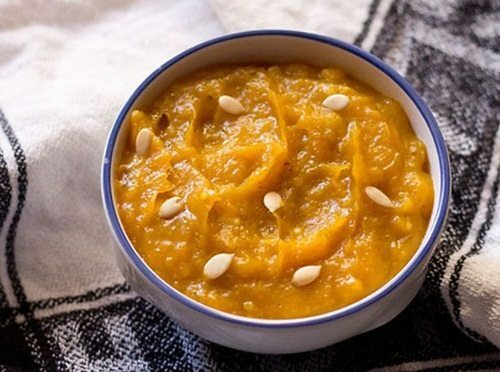 this is a very easy recipe of pumpkin halwa. there’s not much of ghee or oil used in this recipe unlike the amounts usually added to halwa recipes. 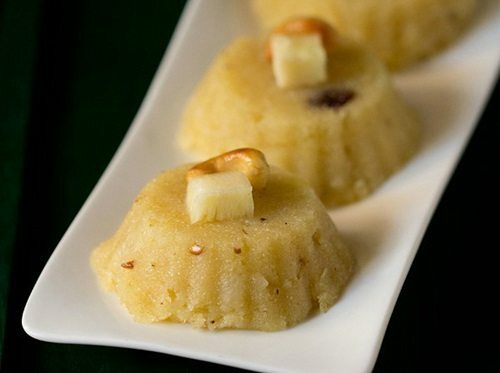 16. pineapple kesari – melt in the mouth south indian sweet made with cream of wheat, ghee, sugar & pineapple cubes. 17. ash gourd halwa – delicious kashi halwa made with ash gourd or white pumpkin. 18. ragi halwa – sweet dessert made from ragi flour, ghee, sugar and milk. ragi is also known as nachni or red millet. ragi has many health benefits and is a rich source of calcium. 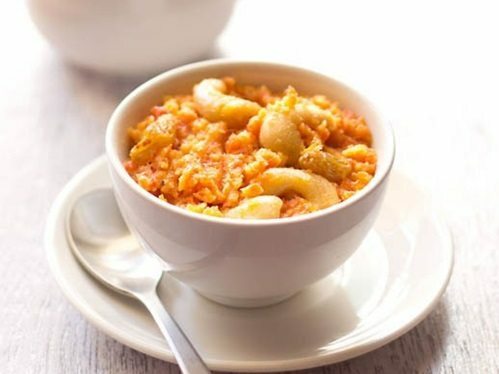 19. gajar halwa with khoya – this is a delicious carrot halwa recipe made with khoya (mawa), carrots, sugar, ghee and dry fruits. 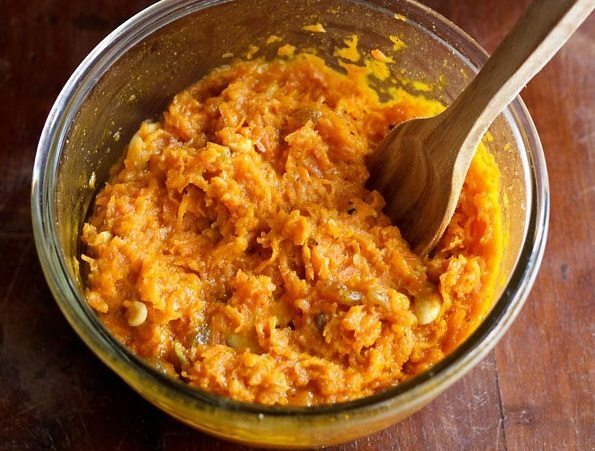 addition of khoya gives a nice texture and flavor to this carrot halwa. 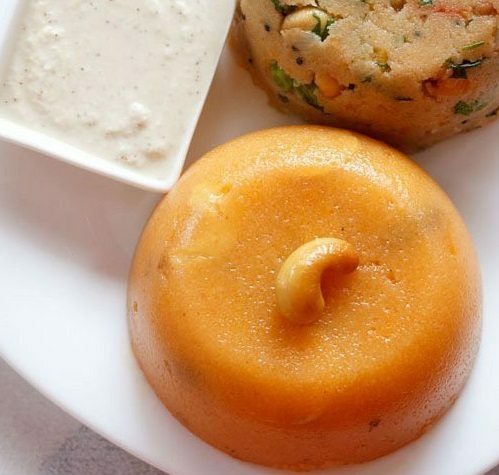 20. gurudwara karah prasad recipe – one of the delicacies that is served in gurudwara as a prasad is this super delicious halwa known as kada prashad. its everybody’s favorite sweet. 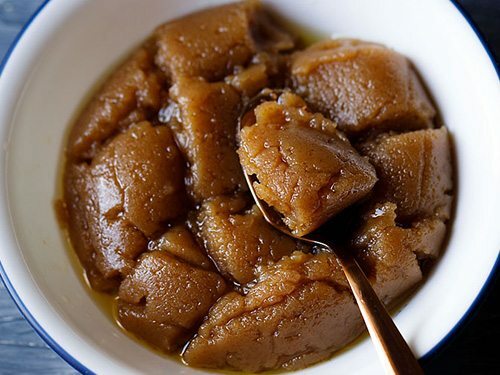 kada prashad is made with four ingredients – whole wheat flour, ghee, sugar and water. 21. apple halwa – apple halwa with cinnamon and vanilla. the best part of this apple halwa is that its not a heavy dessert as no milk, cream or evaporated milk (khoya) is added in the halwa. 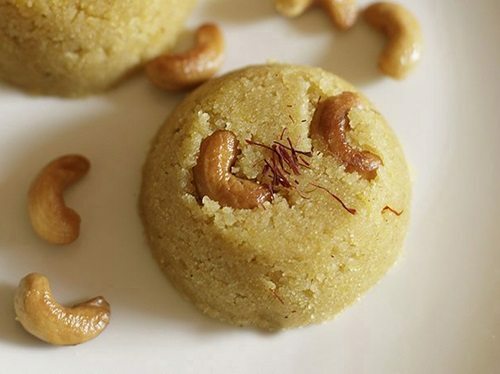 22. milk kesari – this version of rava kesari is made with milk and not water. so it is more rich. 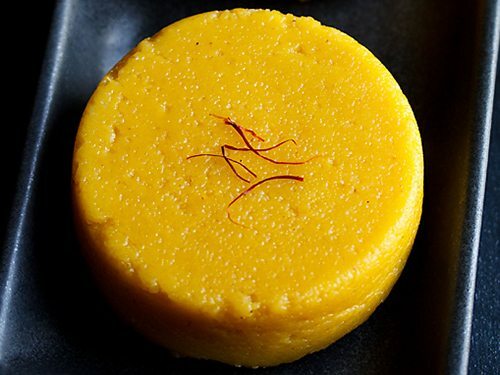 23. saffron sooji halwa – semolina pudding flavored with saffron. one of the most popular halwa recipe during festive or religious occasions. 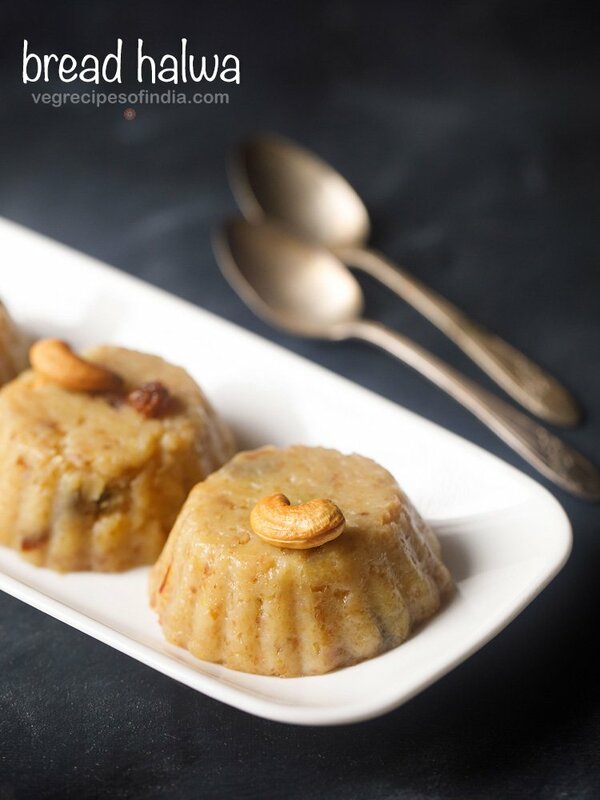 24. mango halwa – sweet and smooth pudding with mango flavors. 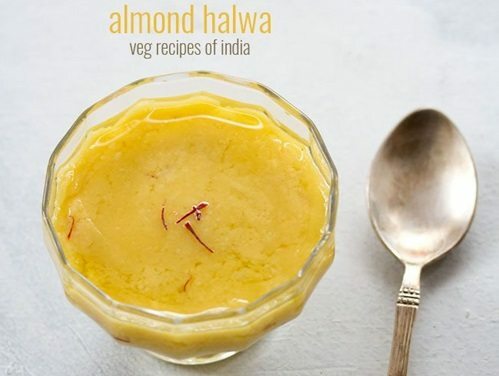 for this halwa recipe, any mango with a good firm texture and flesh can be used. just don’t use mangoes which are fibrous. alphonso or kesar mangoes would also be good. 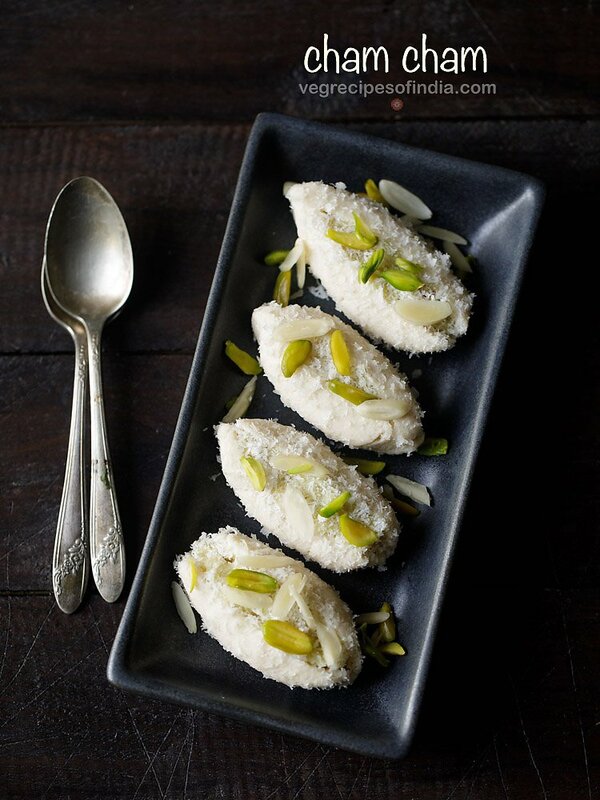 25. fruit kesari – rich south indian sweet made with cream of wheat, mixed fruits and dry fruits. 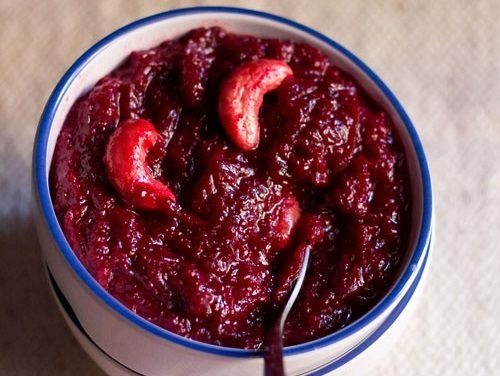 26. quick beetroot halwa – a quick version of beetroot halwa made with khoya or mawa. the crimson reddish color on the halwa looks so pleasing to the eyes. if you taste the halwa, you won’t get the beetroot flavor and the halwa tastes similar to gajar halwa. 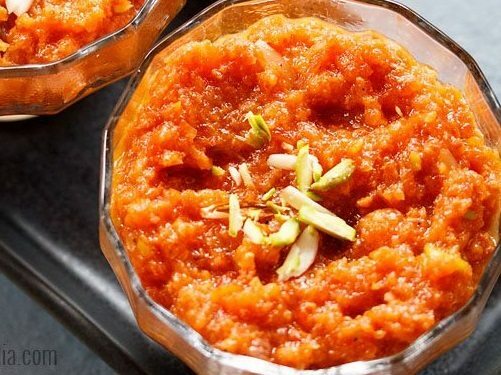 27. microwave carrot halwa – a quick and instant method of making carrot halwa in the microwave oven. 28. vegan carrot halwa – carrot halwa made with almond milk. step by step recipe. 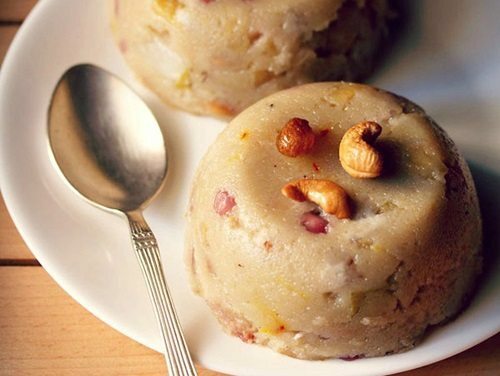 29. vrat ka halwa – this is made from singhare ka atta (water chestnut flour) and kuttu ka atta (buck wheat flour). 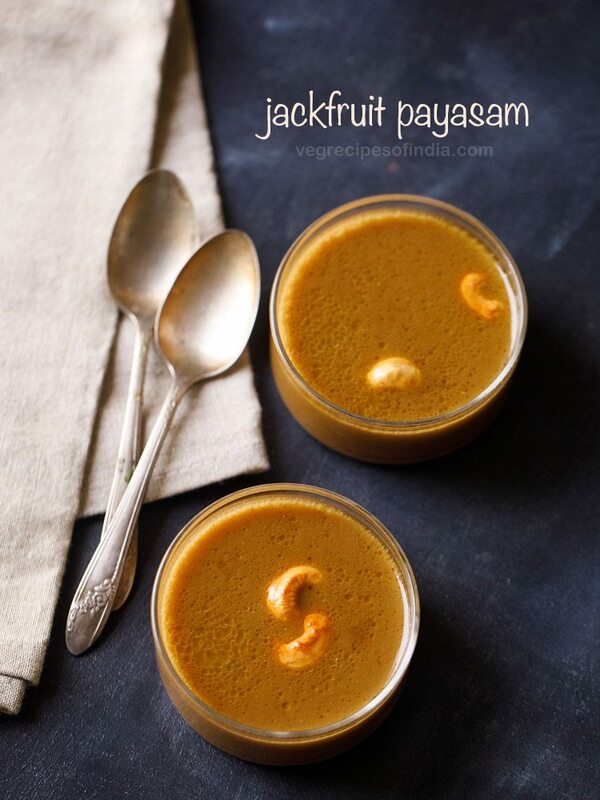 a sweet dessert that is often made during fasts on navratri and ekadashi. 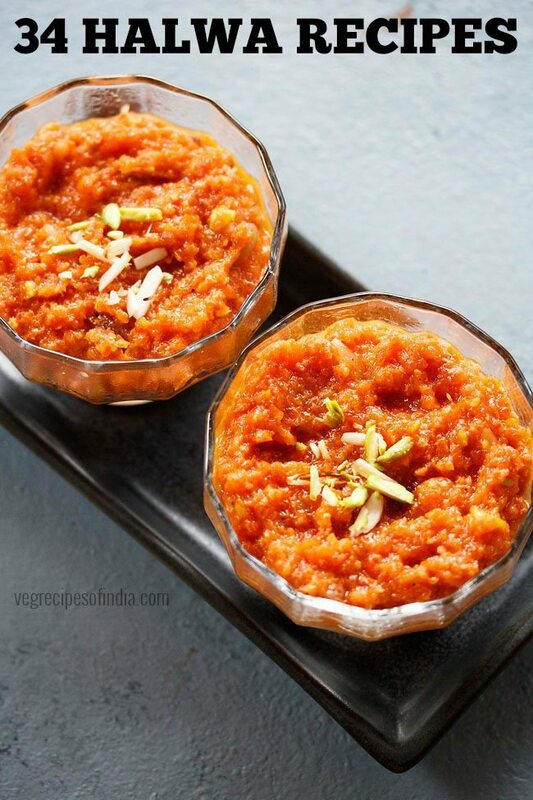 30. papaya halwa – a vegan indian dessert made with semi ripe papaya. can be made during religious fasting days too. step by step recipe. 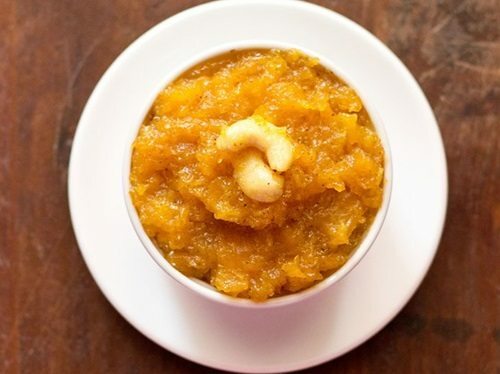 31. sweet potato halwa or shakarkandi halwa – delicious halwa made with boiled mashed sweet potatoes or shakarkandi and scented with cardamom and saffron. 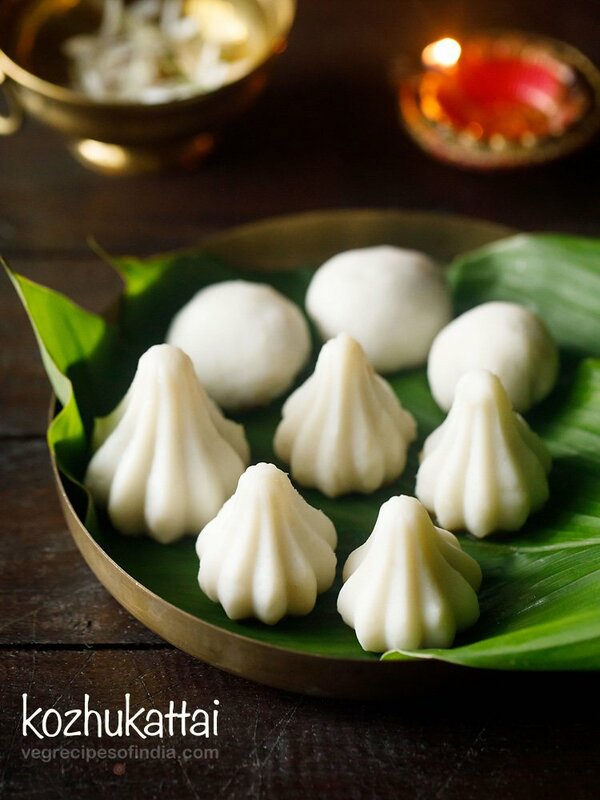 can be made for festive occasions as well as religious fasting days. 32. easy gajar halwa in pressure cooker – easy and a less time taking recipe of preparing gajar halwa in pressure cooker. 34. oats halwa recipe – a delicious, quick oats halwa recipe made in less than 30 minutes. for more tasty oats recipes you can check this collection of 12 oats recipes. 35. mango kesari recipe – smooth, silky and a really good recipe of mango kesari. you can even make mango kesari as a naivedyam or for religious occasions or pooja. instead of water, milk can also be used. for more delicious mango recipes you can check this collection of 25 mango recipes.